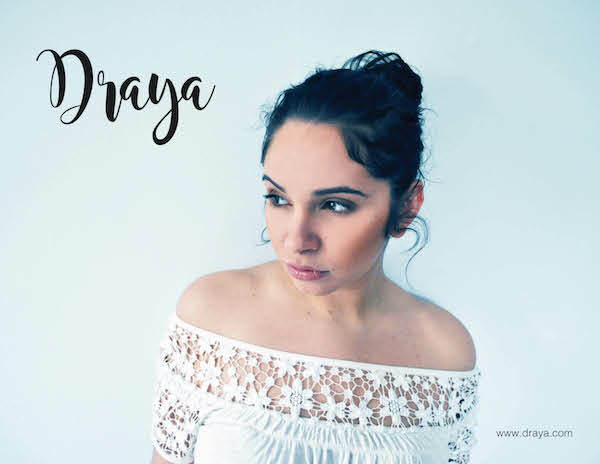 Philadelphia based singer/songwriter DRAYA, exposes throughout her lyrics a wide variety of images from love to nature, psicodelics to social criticism. Her growing style blends in a fresh way, elements of folk music, R&B, Hip hop and jazz. Her songs take you in a journey of discovery where you may see the whole picture parallel to a microscopic detail, a constant fight of opposites painted in a very personal way. No Replies to "DRAYA Band"